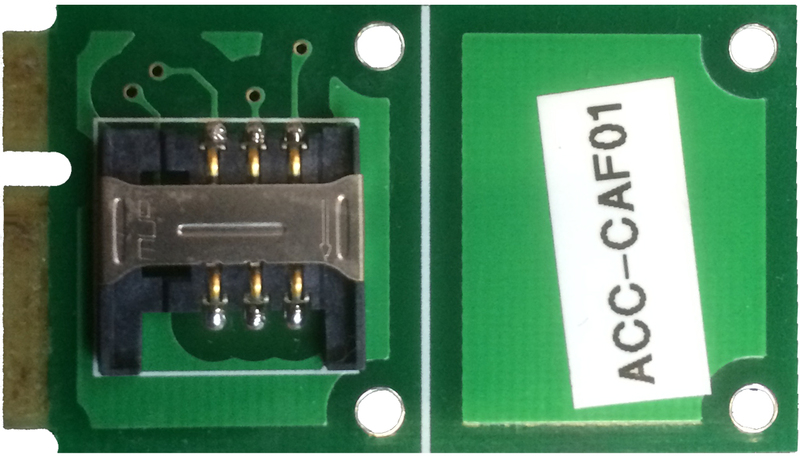 This module allows you to use your sim card directly in your pcie slot. Use in conjuction with a 3G or 4G cellphone modem card wireless modules that requires a SIM card without modification to the host system. Use USB interface (logical) half-size or full-size PCIe modules.